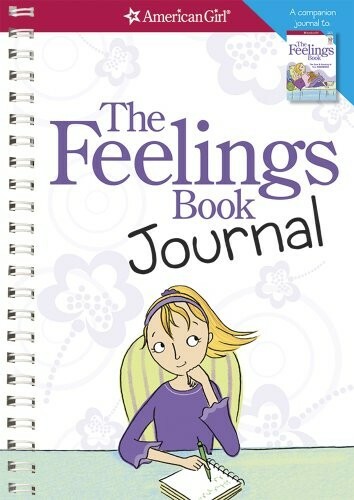 This updated journal, designed to help you understand your emotions, is the perfect companion to The Feelings Book. It's a great hands-on guide that will help you identify and handle all kinds of emotions with entertaining quizzes, fill-in-the-blank exercises, and checklists. It also includes a section on "mood minders" -- specific techniques to help you figure out feelings such as fear, anxiety, happiness, jealousy, disrespect, anger, loneliness, sadness, grief, and more.